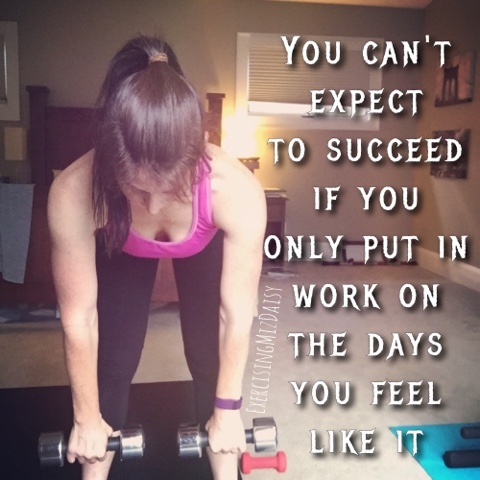 Lunch seems to be a challenge when you're just starting off on the 21 day fix. 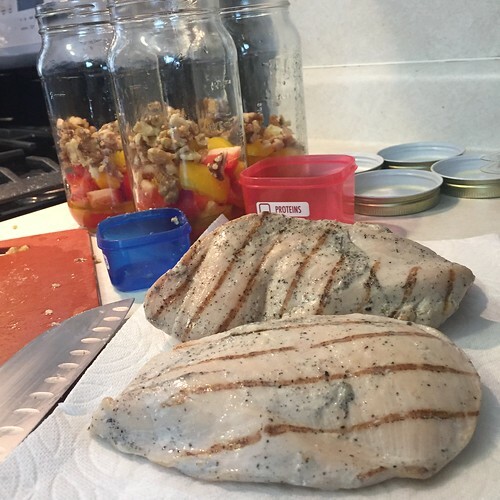 My favorite 'fast food' are jar salads, because I can make them ahead of time and grab them when I don't have anything else prepared, heading to the park for a picnic, or if the kids are eating another peanut butter and honey sandwich! 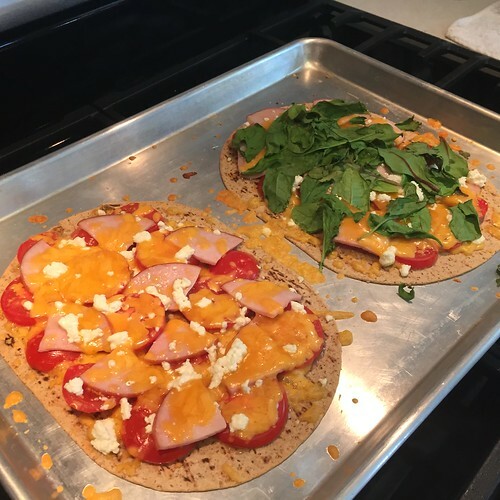 Flatout Pizza's can be super quick, easy, and fun!! Left overs are another great thing for lunches!!! 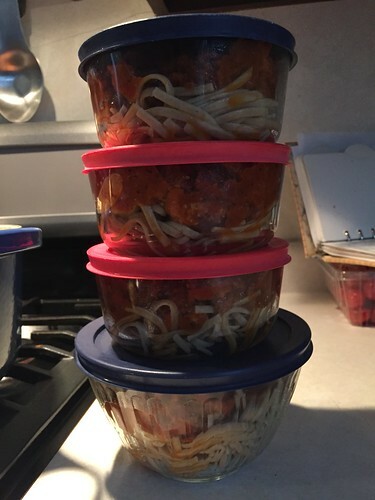 A lot of fix meals we've made have a lot left overs which makes for quick grabs the following days.